I am a sucker for Disney merchandise – I love seeing all the new products whenever we go on holiday to Walt Disney World! But, my eyes really light up for the Halloween merch, because, my friends, THAT is where I am really a sucker for it! Yes, Disney merch is expensive, and I don’t buy ALL the things (although, I’m pretty sure, if I could afford it, I probably would!! ), but I do treat myself every year to one thing (okay, maybe two or three!) in the higher price bracket. My Halloween decoration collection is massive – I’ve been buying Halloween stuff since I was about 12 years old – I’m now nearly 39, so that’s a loooooong time! 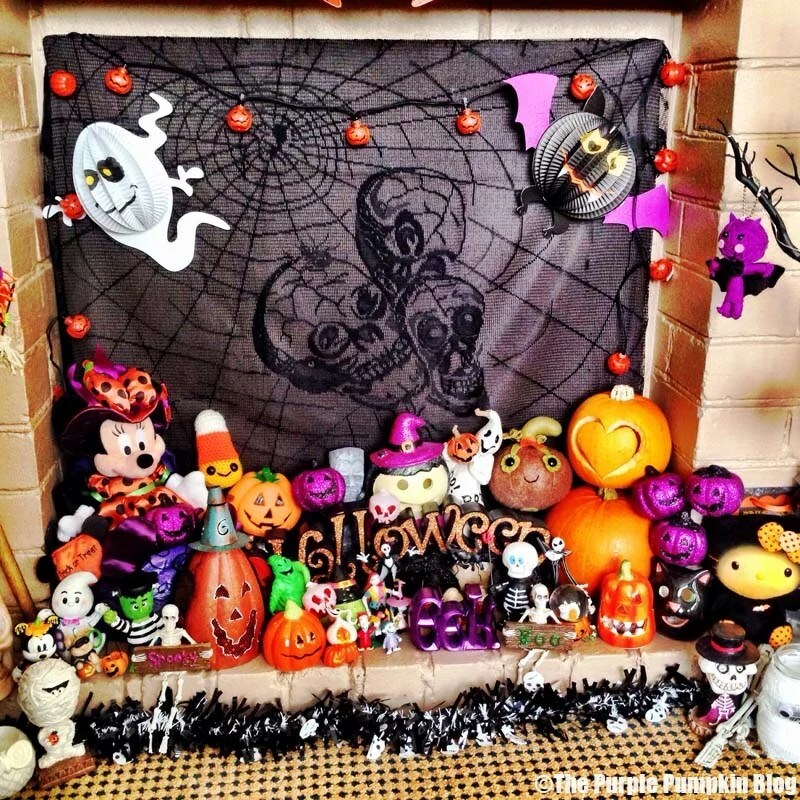 If you have been reading my blog for over a year, you will know I’m all about Halloween (as well as Disney!) I didn’t really decorate much last year, but this photo below is of some of my collection that I piled up in the fireplace. 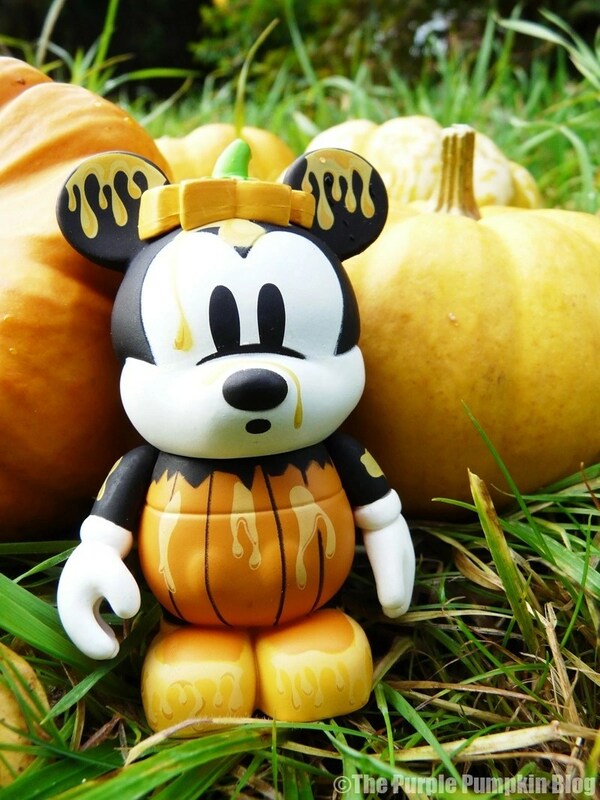 I’ve been browsing through the Disney Store (US site) and made a collection of all the Disney Halloween merch that is now for sale. We’ve always gone to Orlando in August, and they start selling the Halloween stuff then. I’m really hoping that there will be some left by the time we go in October, otherwise I’m going to be all kinds of sad! I’ve got my beady eye on some of the Haunted Mansion merch, and really love the Mickey Mouse & Friends Halloween Lantern too. One of the good things though, is that they do seem to have some of the same stuff every year, so there is always another trip! 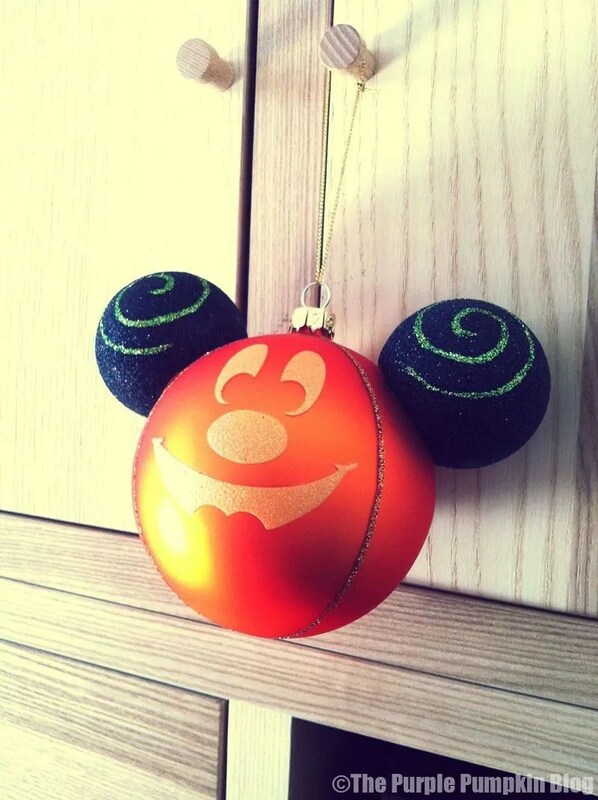 For example, I bought the Halloween Mickey Mouse bauble in 2011, and it’s still for sale in 2015, and I’ve been slowly buying the Halloween Ear Hat ornaments for a couple of years (they’re one of those expensive items). I also buy them for Christmas as well – I love seeing all the new kinds when we go shopping at Walt Disney World! Thanks for reading Day 38 of 100 Days of Disney 2015! 62 to go! Come back tomorrow for another Disney post! I love Minnie [& Mickey!] ears. I’ve actually got the pair that are here – just didn’t find a photo of me wearing them.